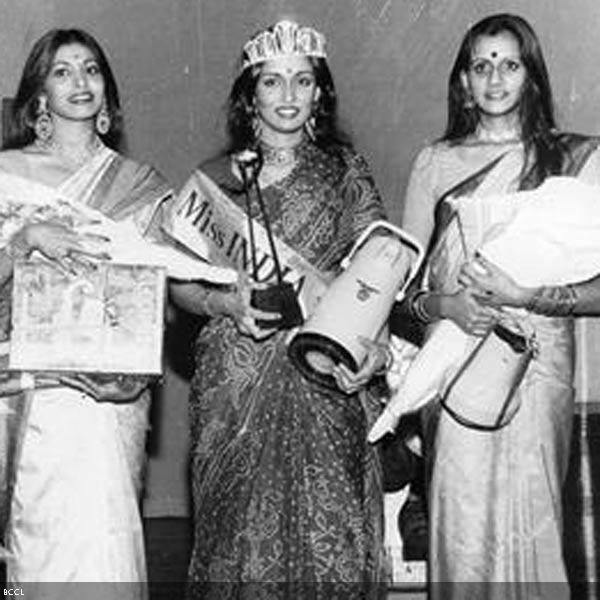 The picture shows the famous Gujarati stage actress/director Swarup Sampat when she won the ticket to Miss Universe pageant in the year 1979. She didn’t place in the pageant that was held in Perth, Australia, but made a name for herself through her work in films, plays and Television. She is married to veteran star Paresh Rawal and teaches how drama can be used to help children with disabilities. Enroll for Manasi Moge’s Fan Club…!! !